Being in charge of a department or a company does not automatically make someone a leader. 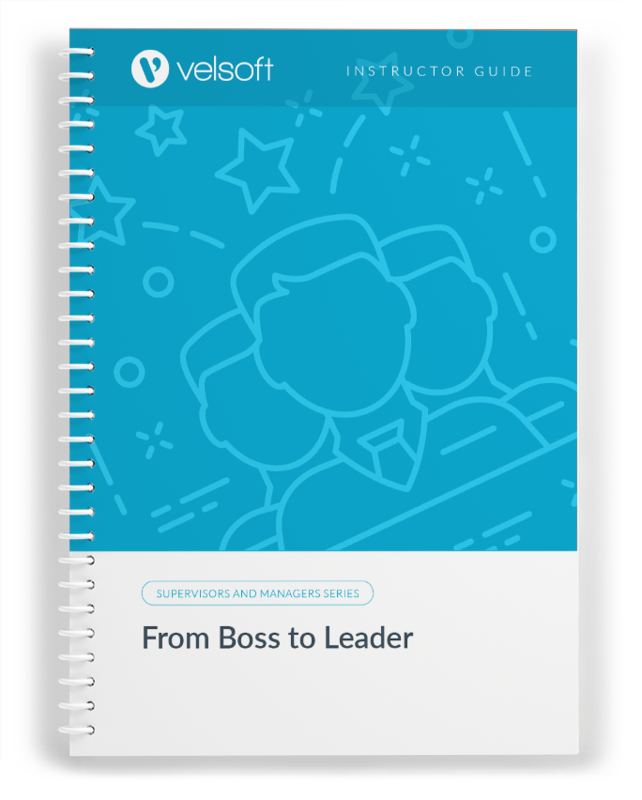 Becoming a good leader involves nurturing and inspiring your team while using emotional intelligence, communicating clearly, providing effective feedback, and giving them confidence to do their jobs well. Find out how to do all of these things and how to lead by example at the same time in this one-day course. 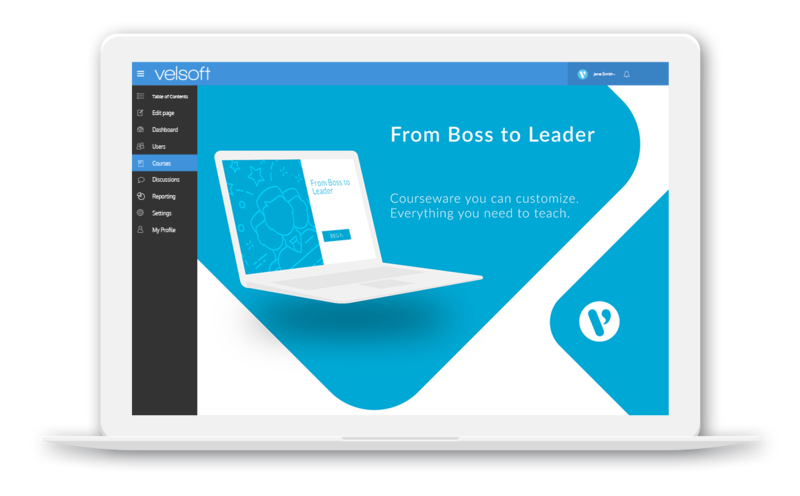 This comprehensive, engaging content contains a number of different training components, including an instructor’s guide, PowerPoint slides, quick reference guide, marketing advertorial and much more. 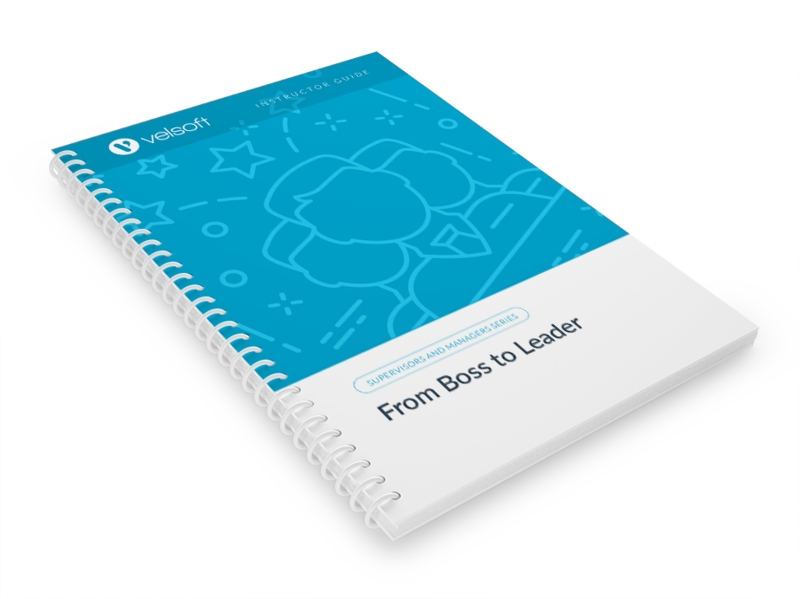 From Boss to Leader is one-day course that provides your students with a comprehensive overview of the knowledge and skills need to ensure the viability of businesses in today's world. The course material applies equally to product and service-based enterprises.